The curvature tensor of indefinite almost contact manifolds is investigated. 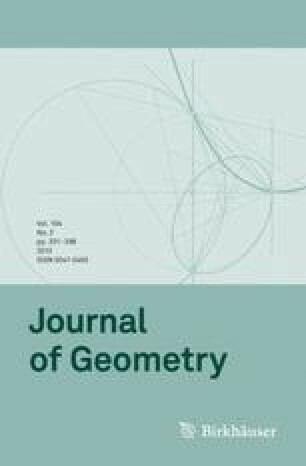 By means of the study of the Jacobi operator along spacelike, timelike and null geodesies, spaces of constant curvature are characterized as well as spaces of pointwise constant ϕ-sectional curvature. As an extension of these conditions we introduce the socalled ϕ-isotropic spaces and show a local classification of such manifolds.